Marat Biygishev helped found Chernovik, a Dagestani opposition site. From 2006 to 2012, he worked as Editor-in-Chief of the Dagestan edition of Moskovsky Komsomolets, and currently works with Argumenty i Fakty Dagestan. 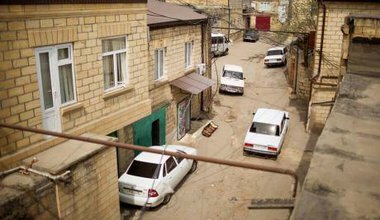 Derbent, the oldest city in Russia, was supposed to mark its 2000th birthday – or was it 5000th – this year, but bureaucratic wrangles and ineptitude have meant a postponement of the celebrations.